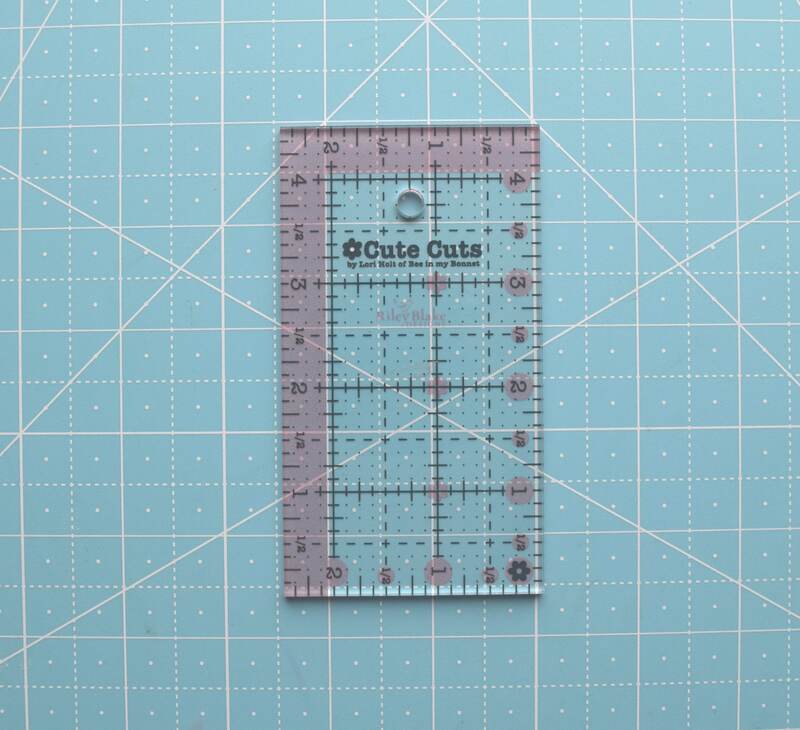 This is the Cute Cuts 2.5" X 4.5" ruler from Bee in my Bonnet It is small and great for quick cuts and has an incredible non-slip edge to keep it from slipping when cutting fabrics. You totally need another tool, right? Super fast delivery and it came with a cute piece of fabric which was completely unexpected! Thank you This is just what I wanted. I am so very happy! This fabric will be perfect for my project. A great shop!! Fun felt! And fast shipping!